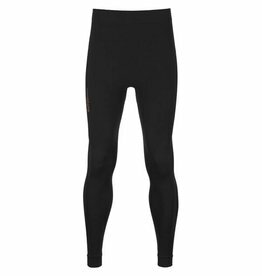 Maximum freedom of movement for cold days. 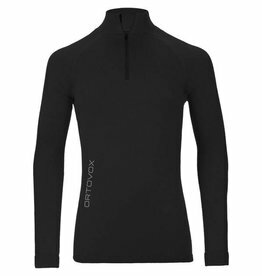 The Ortovox 230 MERINO COMPETITION range has been designed for peak athletic performances. 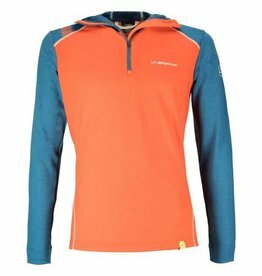 Light weight, function and the best merino wool. 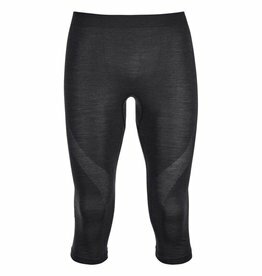 With the new 120 COMP LIGHT SHORT PANTS for men, the naked sheep is ready for new personal bests! 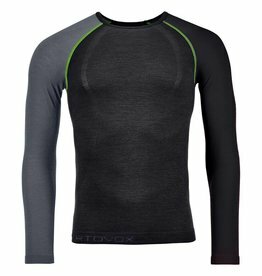 This baselayer keeps you cozy and warm and fits like a second skin. 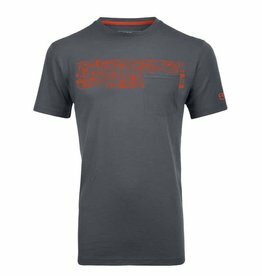 The Ortovox 150 Cool Equipment T-Shirt is made of the best fiber blend for hard days spent on endless climbing walls or demanding mountain tours. Not a cloud in a sky, the sun is shining. Countless lengths of rope and a long day on the steep limestone await you. 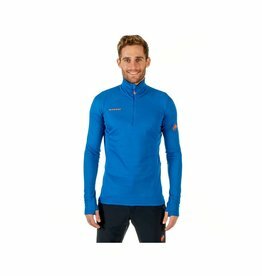 This is exactly when the 150 Cool Logo Longsleeve feels at home! 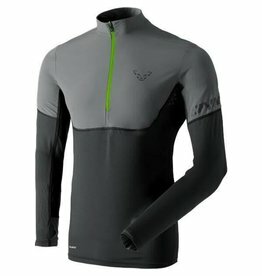 Only 1 Left. 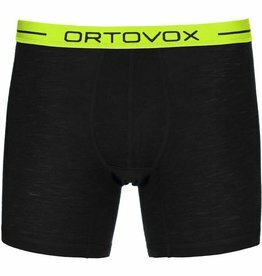 A boxer made of Merino wool and Nuyarn, for maximum comfort and warmth. 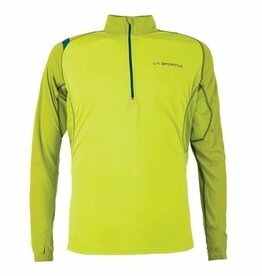 The La Sportiva Action Longsleeve is a lightweight, athletic-cut longsleeve shirt, with a half-zip, designed for high-intensity aerobic activity. Only 1 left.